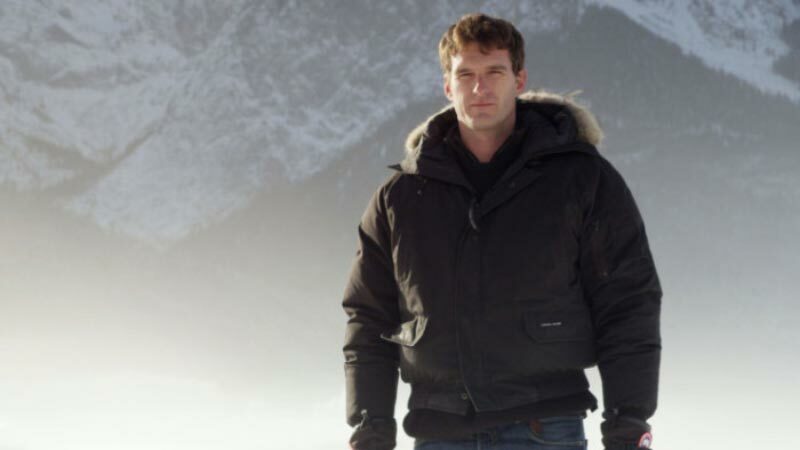 dock10, the MediaCityUK-based media services provider, has managed the full post-production workflow for Dan Snow’s History of the Winter Olympics. The documentary, showing how the political upheaval of the 20th and 21st Century has impacted on 90 years of the Games, broadcast on Thursday 30 January on BBC2. Location footage was shot using RED and the camera team produced MXF DNX185 on location, which was then used as the proxy edit rushes. Production began editing off site for three weeks, then the Avid project and DNX files were loaded onto dock10’s ISIS system, while the RED RD3 files were moved onto Isilon ready for conform. The fine cut then took place at dock10 using Avid Media Composer V6.5, with dock10’s ingest department handling the vast amount of archive needed for this project. For some archive elements, and to speed up the workflow, AMA from SSD drives were used locally in the suite. At picture lock, the final sequence was taken on by ingest Team Leader Sam Butler who carefully re-linked the RED RD3 files and carried out pre-grade. Jamie Parry, dock10’s senior colourist, completed the grade using Baselight, enhancing the stunning location footage to great effect. dock10’s Head of Audio Mark Briscoe mixed using Pro Tools V10 creating a vibrant and energetic mix, enhancing the archive footage with added effects. After mastering, the Tech Review was prioritised to allow production to meet the tight TX deadline.